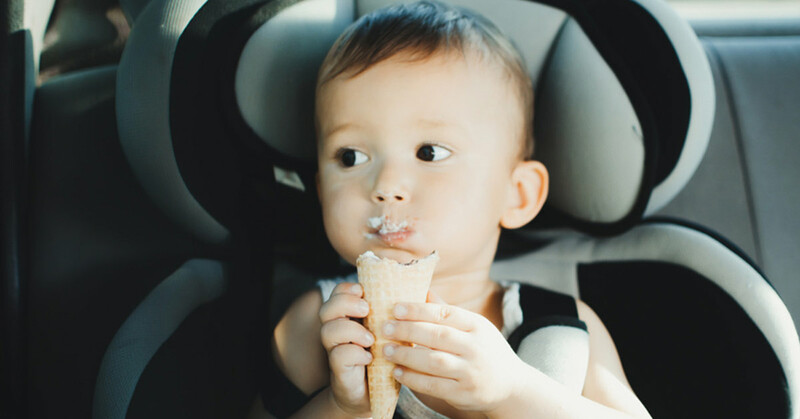 We source only the top brands in Car Seats & Strollers to ensure your little one travels in style and complete comfort. 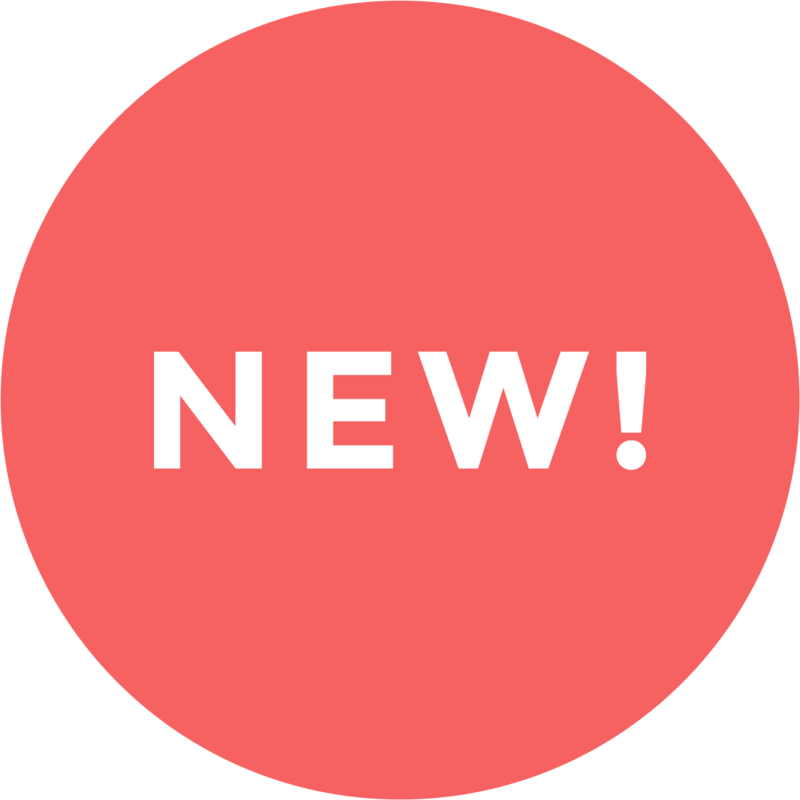 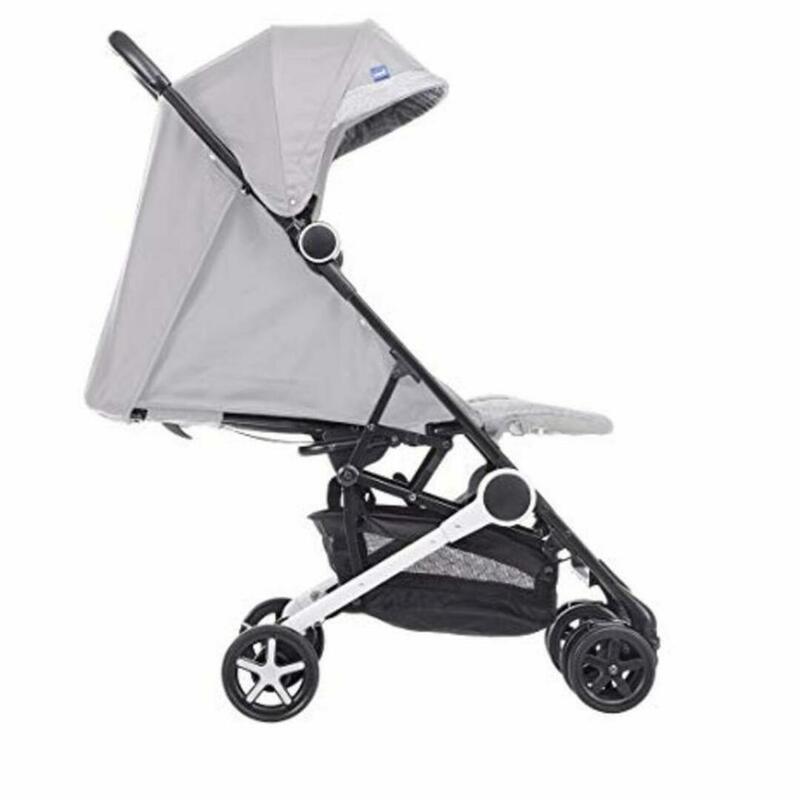 The variety of Foppapedretti, Chicco and Mutsy strollers and car seats offer you a choice of colours to suit your taste, with state-of-the-art functionality and features. 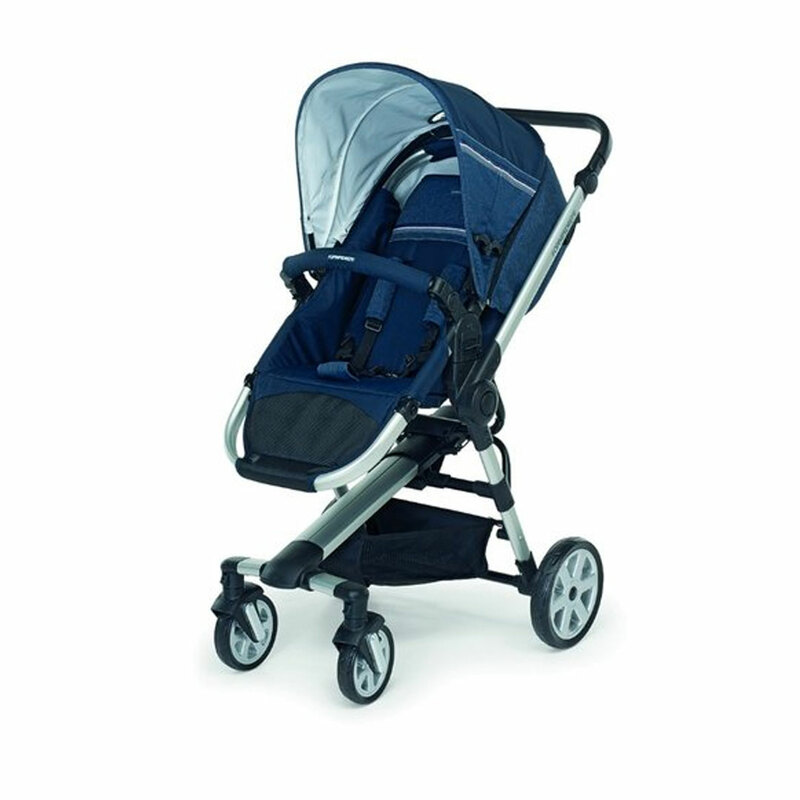 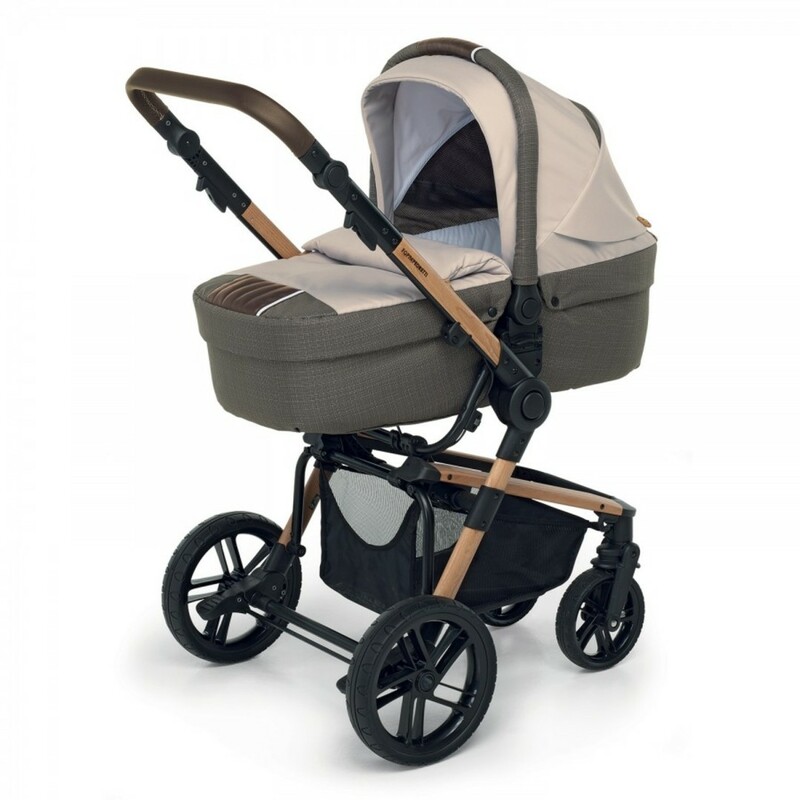 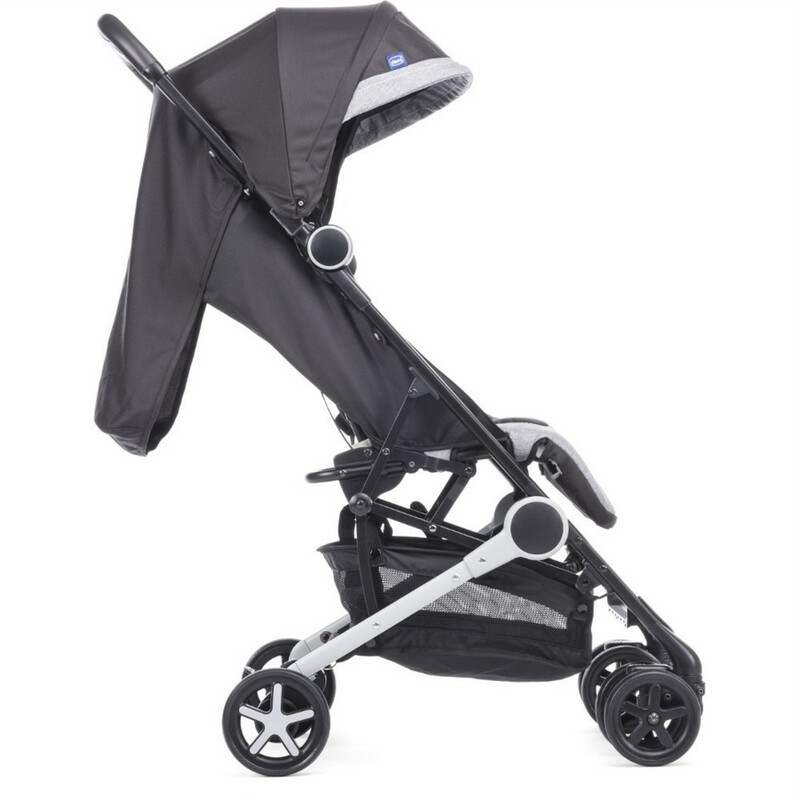 The strollers provide various configurations that will ensure fun family outings in total safety, whatever the weather. 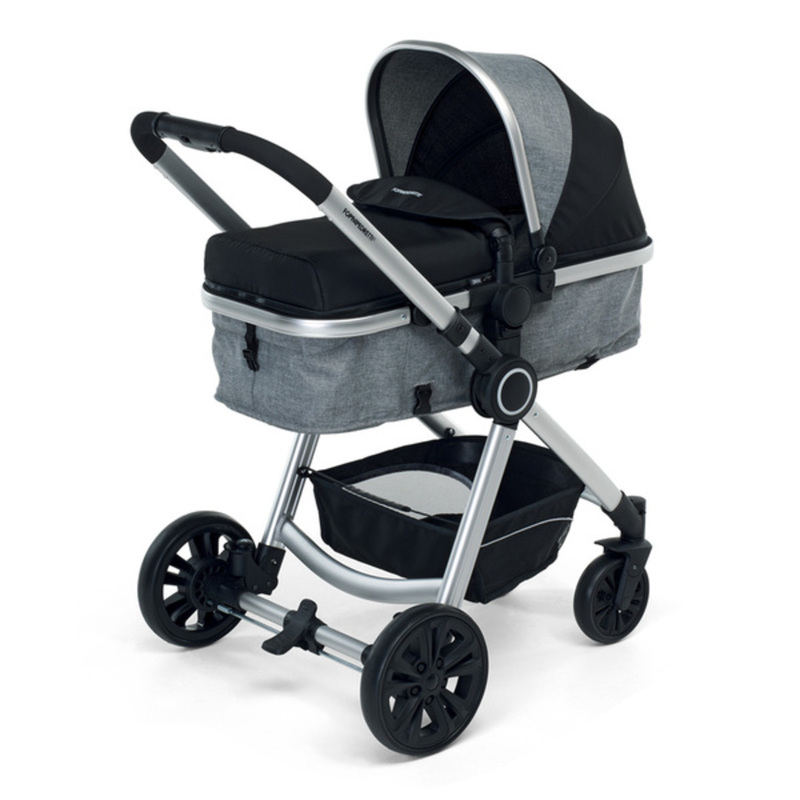 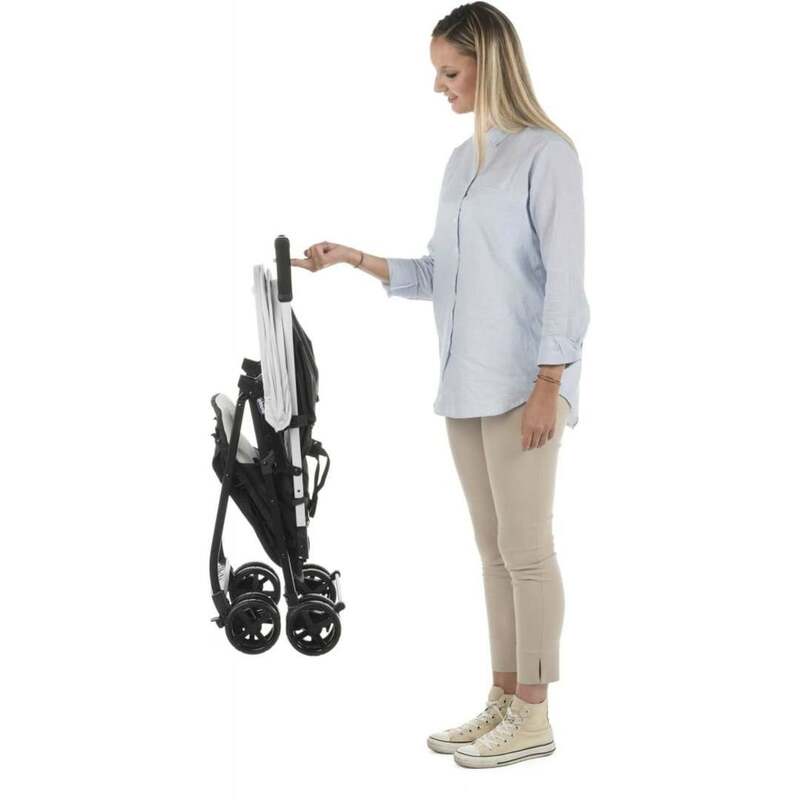 The brands carry the Prima Warranty to give you peace of mind with your purchase of a quality travel system.